Scientists have uncovered a treasure trove of well-preserved fossils in China hailing from the Cambrian Period of early history. The haul so far consists of at least 101 species, with half of them undiscovered. The discovery was made on the banks of the Danshui River in China, called the Qingjiang biota. The fossils found mark some of the most well-preserved ever found, dating back over 500 million years ago. These fossils are almost perfectly intact, with soft matter like eyes, guts, and tentaclies still preserved. Authors of “The Qingjiang biota—A Burgess Shale–type fossil Lagerstätte from the early Cambrian of South China”, published in Science. Of the 101 species identified, 53 % are newly discovered, with 85% soft-bodied species. 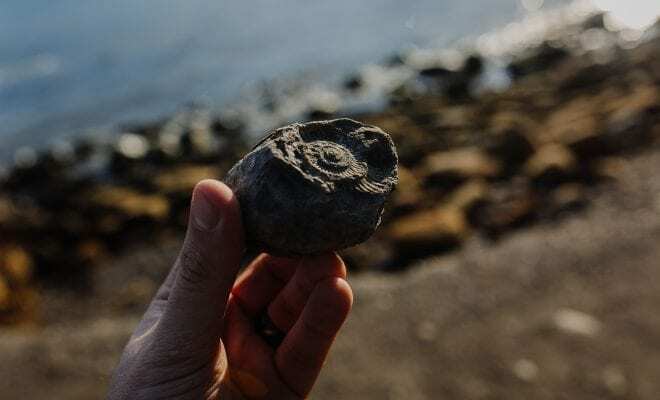 Many of these fossils include animals classified as arthropods, an invertebrate group that includes exotic species of marine spiders, crustaceans, sponges, and jellyfish. A fossil find of such animals poses a rare opportunity for scientists to study creatures that are typically not well-preserved due to their soft matter. The authors of the paper say the research of these fossils will serve as an important piece of the puzzle for scientists to better understand the Cambrian explosion. Aptly named for a time when a massive surge of new species suddenly appeared in the fossil record, the Cambrian explosion most likely marked the beginning of marine-based animal interactions that served as the basis for marine life today.